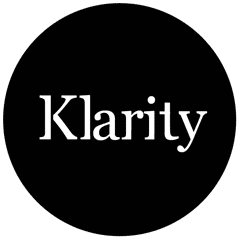 "Klarity is a vibrant contemporary Glass furniture company which oozes fresh design thinking. Their intrinsic understanding of interior trends and appreciation for the user results in a new range of glass furniture which not only looks the part but is also highly functional. To extend the offering Klarity offer bespoke sizes on nearly all of their own designs!"